Right in city limits. 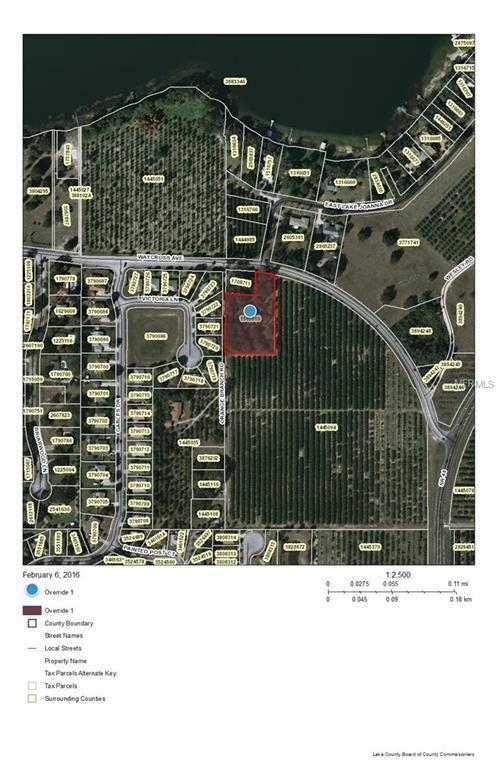 Build your dream home in Mount dora/Eustis city limits. Listing provided courtesy of Lake Realty & Associates, Inc.